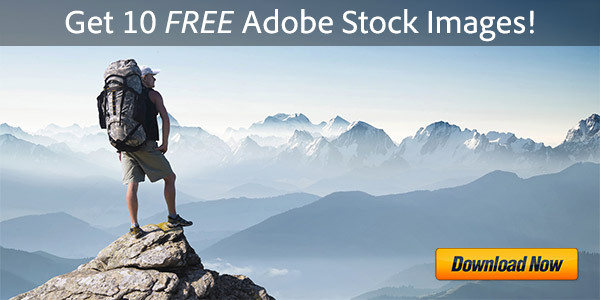 Adobe Acrobat, Lightroom and Elements: How Will They Be Affected? 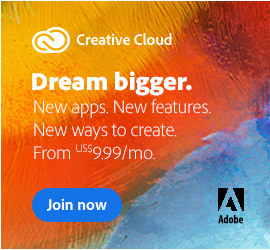 Adobe tells us: No, these two applications will continue with their current policies of discounted upgrade pricing for up to three versions back, instead of the planned “one version back” for all of the CS6 products. In other words, based upon what we are hearing now, both Acrobat and Lightroom will remain on their independent release cycles and existing upgrade plans. 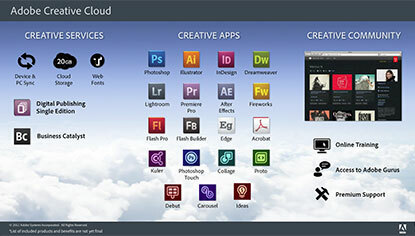 With the announcement of Adobe Creative Cloud, there have been many questions about how Acrobat will be treated. Please note, the Acrobat upgrade policy has not changed, Acrobat customers may continue to upgrade to the current version from three versions prior (currently 7, 8, and 9 for upgrading to X). Details about this policy are outlined in the Acrobat Customer FAQ. As an extra, we can also confirm for you that Adobe’s Elements line – Photoshop Elements and Premiere Elements – will also remain “as is,” with the separate version and upgrade system that exists today. However, there is no word yet on the status or impact to Adobe’s Student & Teacher Editions (if anything)… Hopefully they will continue with the current setup, whereby educational users can receive discounts of up to 80% off the regular prices (although with the limitations that these products cannot be upgraded to other academic versions). 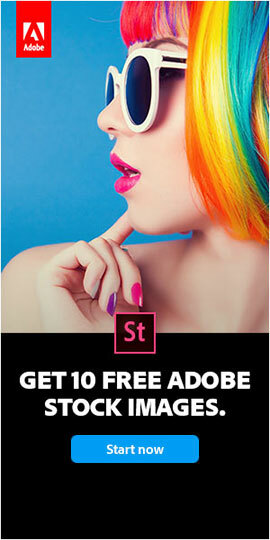 If I have Photoshop Elements 10 will Photoshop CS5 upgrade work on my computer? Hi Mike, thanks for your good question. Oddly, there is no upgrade path to Photoshop CS5 from Photoshop Elements 9 or 10… However, there is one from PSE 8 and earlier. 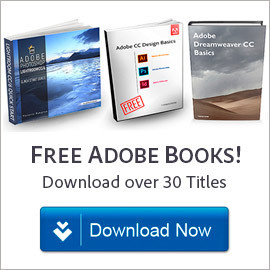 Adobe hasn’t explained why this is so… They just stopped offering upgrades from newer versions of Elements to CS5. The price difference with the upgrade is $100 less than the regular price. 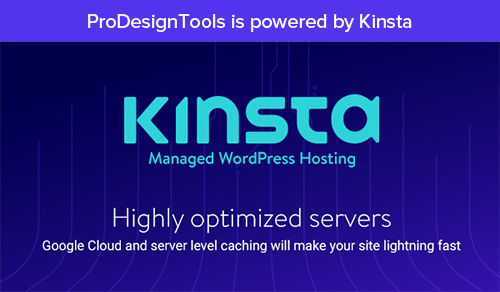 If you did buy Photoshop CS5 outright, it will work side-by-side with any version of Elements you have – that we can confirm for you.